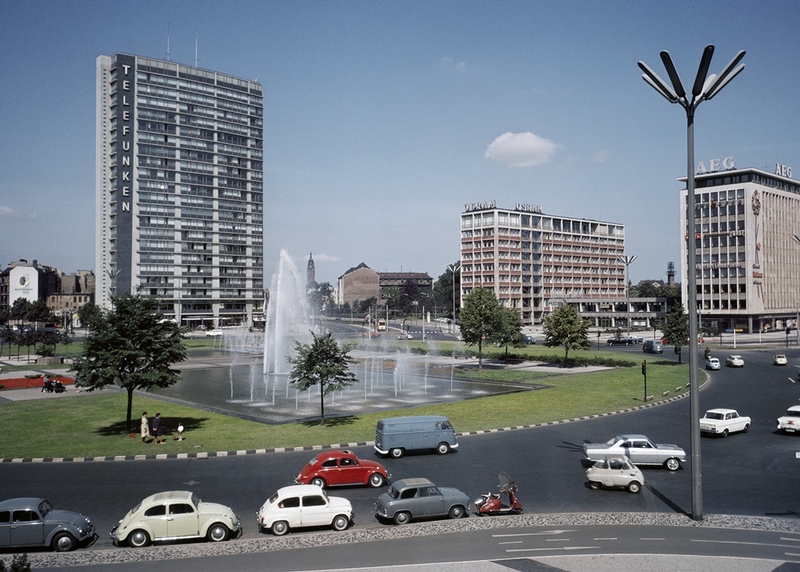 West-Berlin – for over forty years it was known as the „Island of Freedom“, a highly subsidized display of the West”, a biotope, and a cosmopolitan city all at the same time. With the reunification of Germany, the divided metropolis of West-Berlin lost its prestige, its special status, and its symbolic charge. But now, the Berlin ‘City West’ is beginning to shine once again, and the memories and history of the old West have re-entered public consciousness. Therefore, as the twenty-fifth anniversary of the fall of the wall is upon us, the Stadtmuseum Berlin has seized the opportunity to stage a special exhibit about the “Island of Freedom”: West-Berlin. The exhibit begins with the unexpected opening of the border between East- and West-Berlin in 1989. From there, the exhibit takes a retrospective look at the years spanning all the way back to 1949, highlighting Berlin`s post-war reconstruction as well as the legal and economic connection to the Federal Republic of Germany (West Germany). An epilog characterizes the years ranging from the conclusion of World War II until the Berlin blockade. The creators of the exhibit have deliberately abstained from simply reconstructing the 40-year history of West-Berlin. 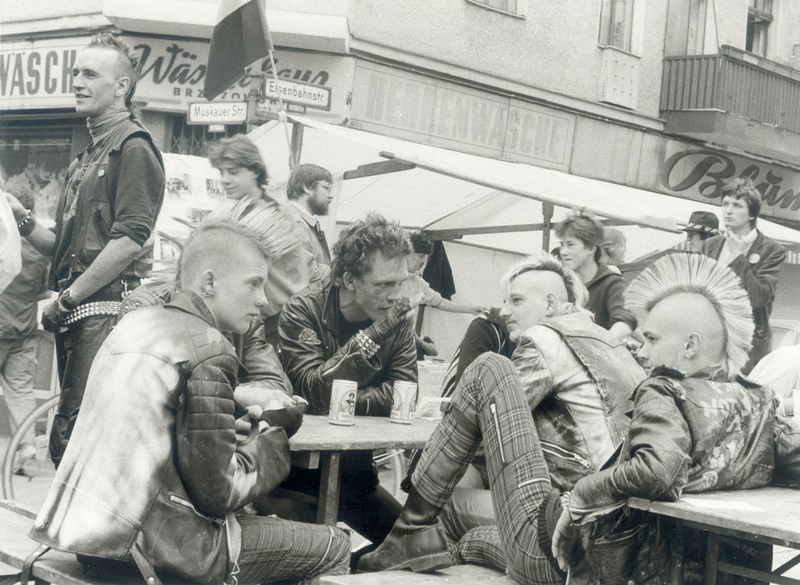 Instead, the exhibit traces the mentality of the city as well as the attitude and lifestyle of the West-Berliners. It presents a significant selection of events, discourses, protagonists and places. The content of the exhibit aims to contextualize facts within subjective experiences, to reveal controversial viewpoints, and to question conventional perceptions about the history of West-Berlin. Queries are made about the reality of various living environments and about the myths and legends of the “Island of Freedom”. “Freedom” constitutes the key motif of the exhibit. 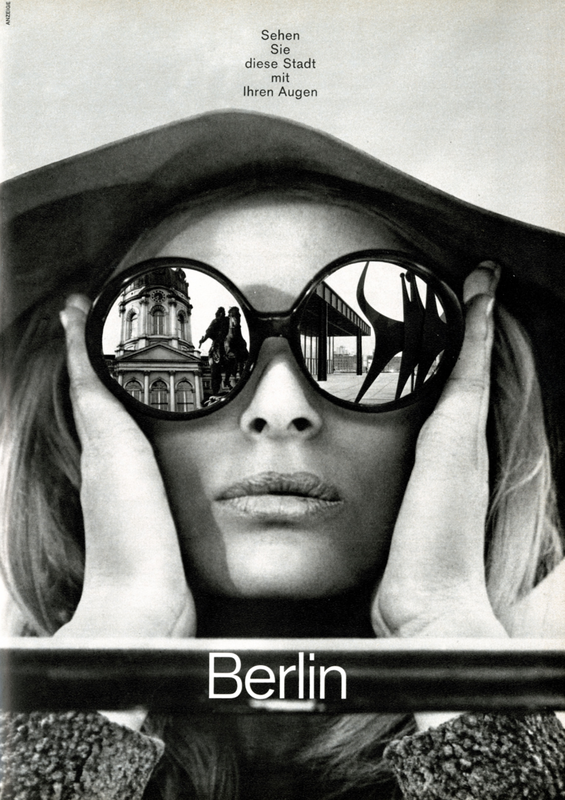 It is defined throughout as the democratic self-image of West-Berlin; the individual experience and self-discovery of everyone who came and lived there. Visitors are invited to form their own impressions of West-Berlin by taking into account the city's international charisma, its provincial narrowness, district subcultures, the in-crowd, the cultural scene, and unique lifestyle. Visitors will encounter stories of the allied forces, the oddities of city transit through the so called “Zone”, the daily life in a divided city, the subsidized economy, and, last but not least, the cronyism. The exhibition venue, Museum Ephraim-Palais – located in the center of Berlin-Mitte – is also a symbol of Berlin's divided history. In 1936, due to the widening of the Mühlendamm, the palace was dismantled and for almost forty years, pieces of the building's façade laid forgotten and unnoticed in West-Berlin storage. Five decades later, the West-Berlin state senate made plans to rebuild the palace in the city district of Kreuzberg. However, in light of Berlin's 750-year anniversary celebration, the senate decided instead to give the palace remains to the German Democratic Republic (GDR). In 1987, the palace was rebuilt only a few meters away from its original location in East-Berlin. Today it serves as the special exhibition house for the Stadtmuseum Berlin.